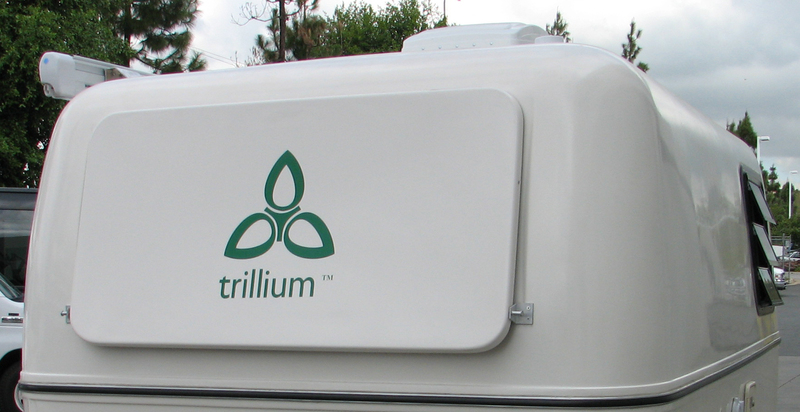 Trillium RV for your vintage Trillium. Parts are still available, with updates coming soon. The new mold is ready. Front Trillium logo decal (Green).